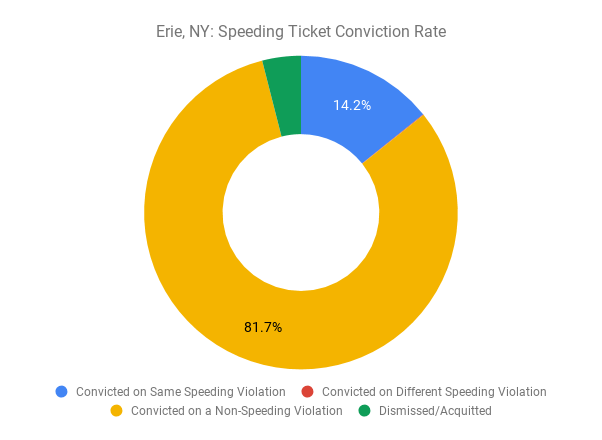 The data below illustrates various different data sets about speeding tickets in New York State. 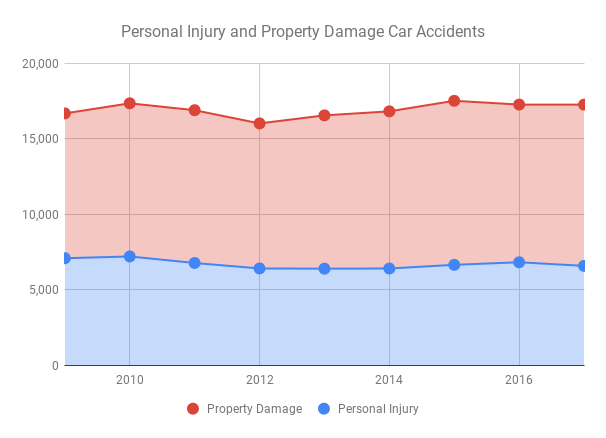 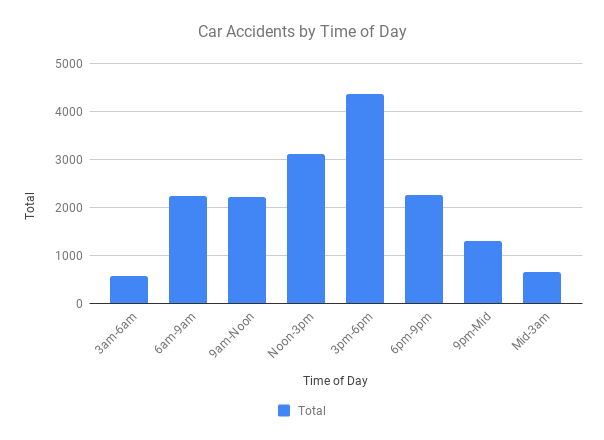 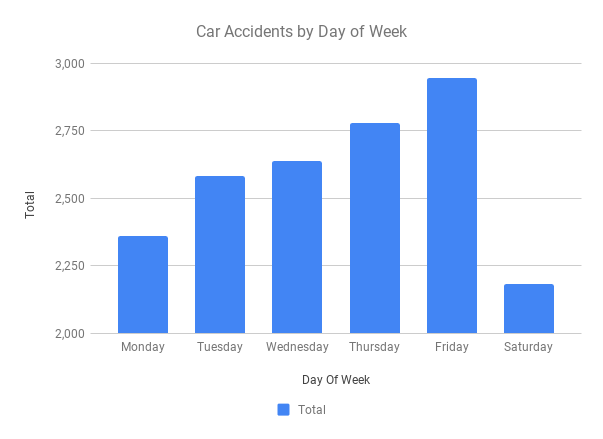 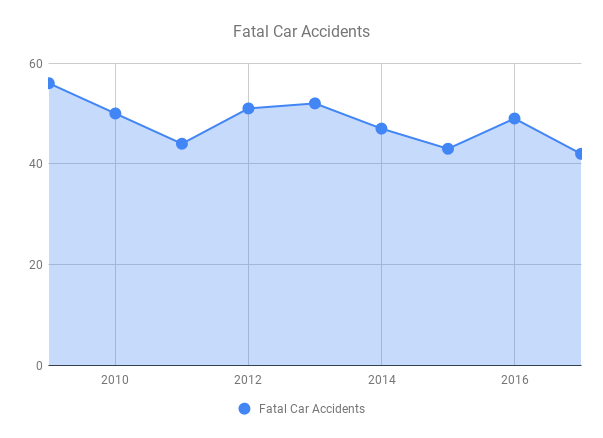 The goal of making this page is to increase transparency into how our police agencies are giving our tickets and how it affects driver safety and quality of life. 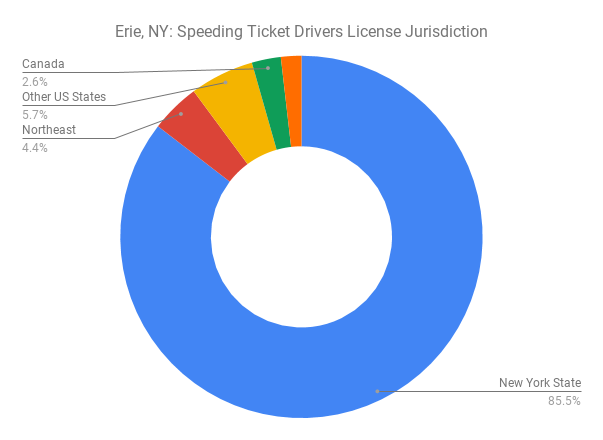 This graph shows the number of traffic tickets in Erie County New York from 2009 to 2017. 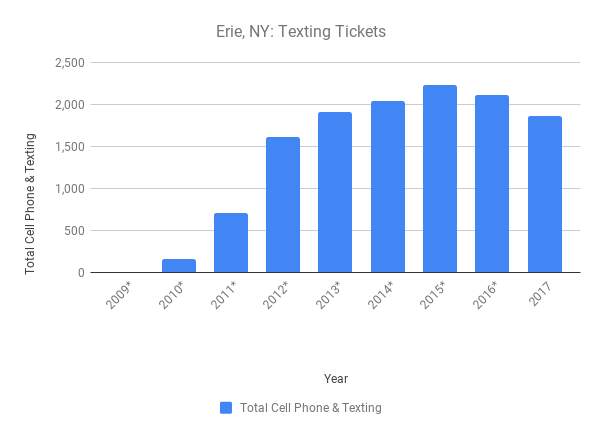 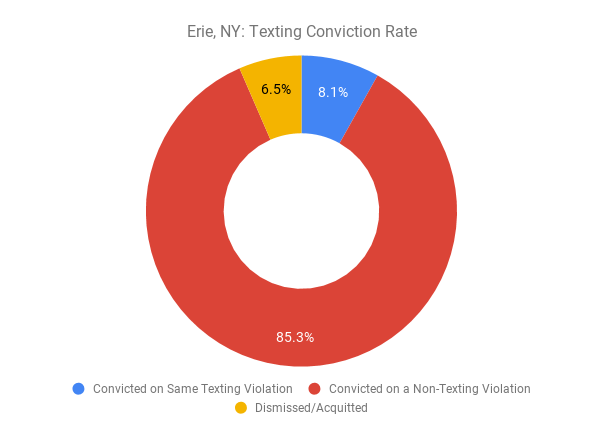 This graph shows the number of cell phone and texting tickets in Erie County New York from 2009 to 2017. 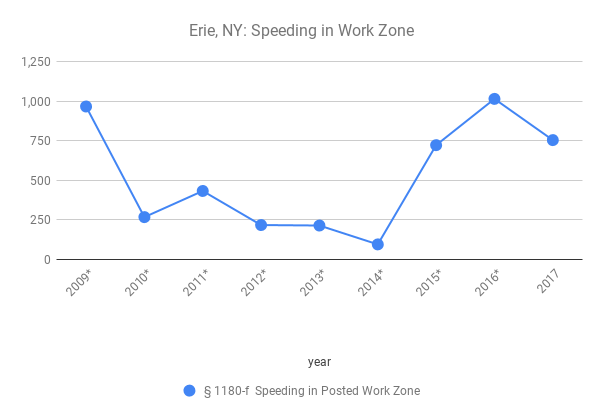 This graph shows the number of speeding tickets in Erie County New York from 2009 to 2017. 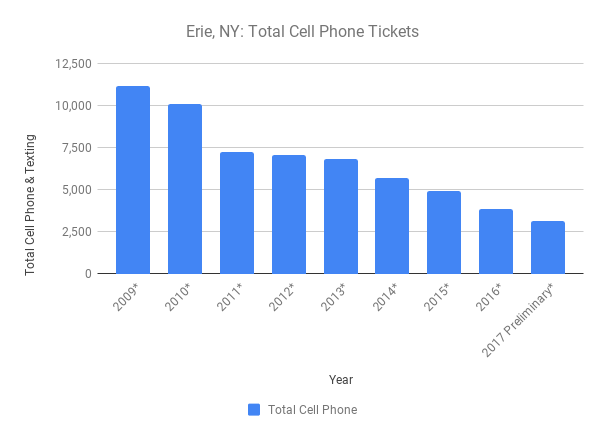 This graph shows the number of seat belt tickets in Erie County New York from 2009 to 2017. 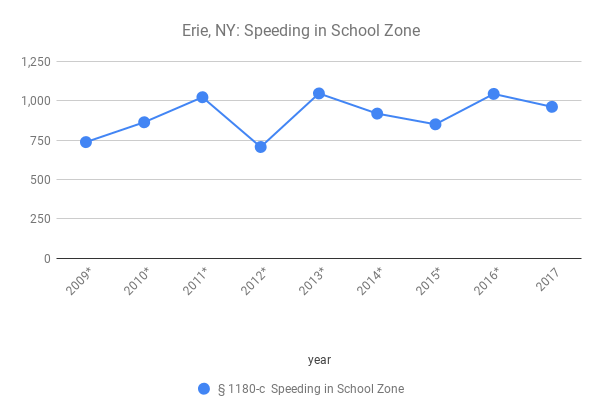 This heatmap shows the number of car accidents given in Erie County in 2017 by municipality. 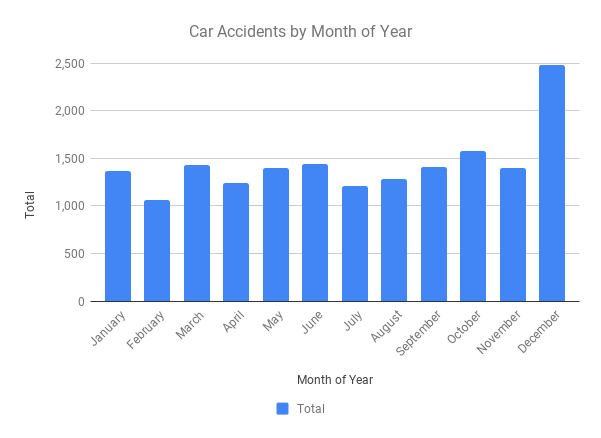 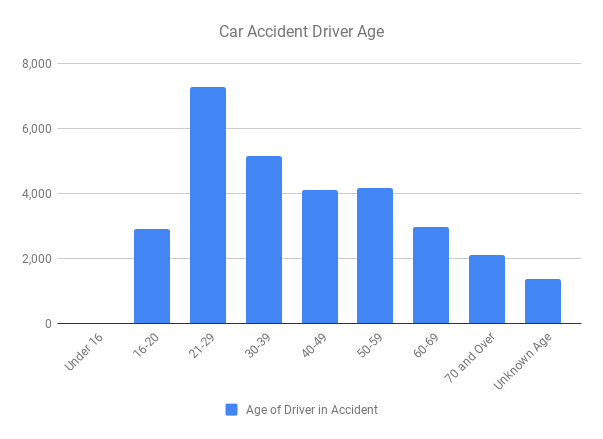 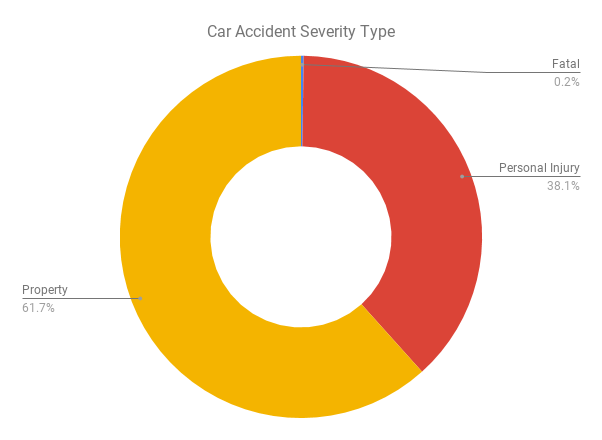 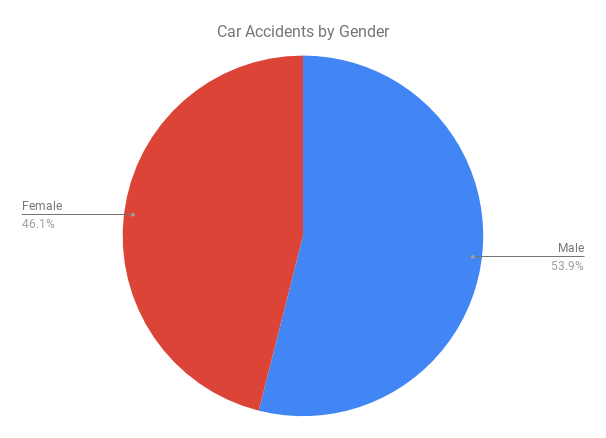 This graph shows the top 25 contributing factors for accidents in Erie County, New York during the year of 2016.